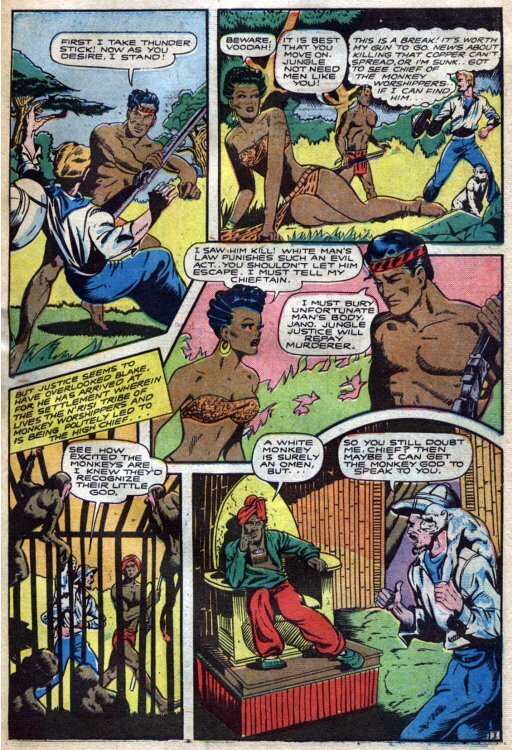 Hero Histories: Reading Room: VOODAH "Justice of the Jungle"
...or some other White guy. 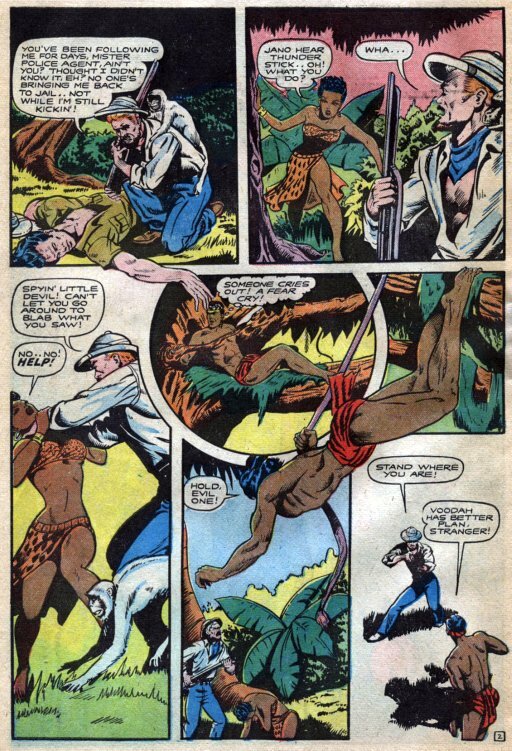 But, during the Golden Age of Comics, one such jungle lord was Black! 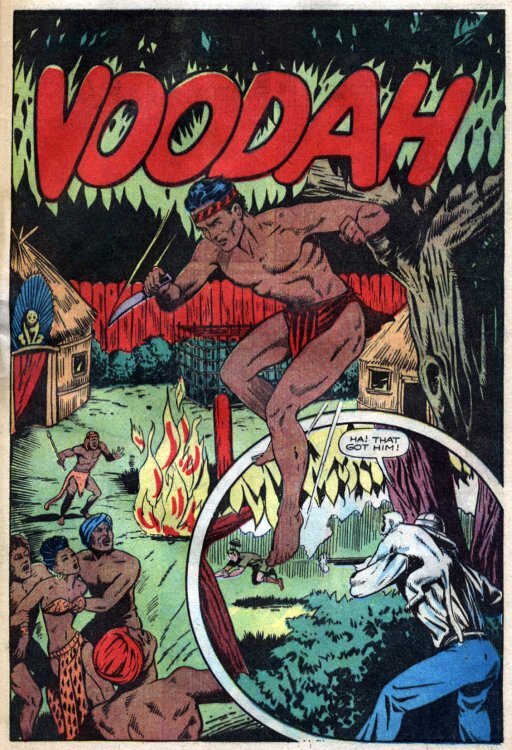 Debuting in Golfing/McCombs' anthology Crown Comics #3 (1945), Voodah was the first Black hero in comic books. 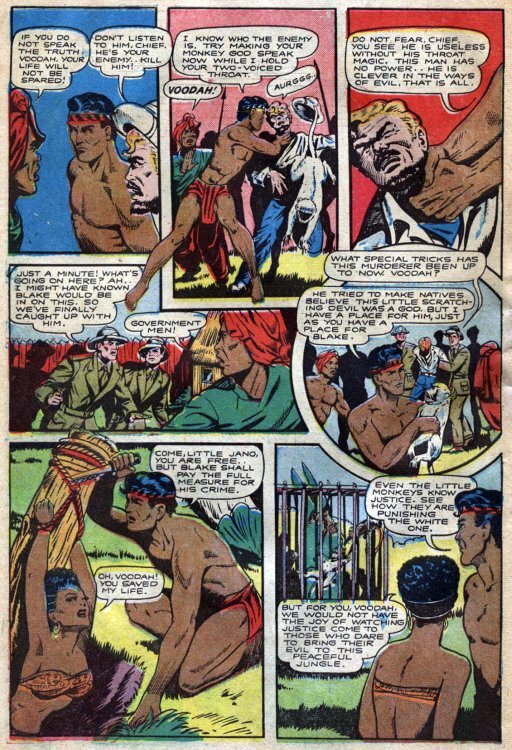 Illustrated by Matt Baker (who most fans know was one of the premiere Good Girl artists of the '40s-'50s, but don't know that he was one of the few African-American comic artists of the era), the idea of a non-White jungle hero seems obvious today, but was extremely-daring in the 1940s! But, before he went White, Voodah had some kool adventures, including battling a dinosaur single-handed! 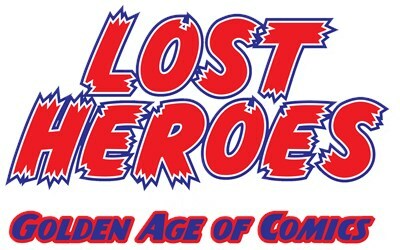 We'll be presenting those tales later this month! Are you positive Voodah was "Black"? Is it possible he was Indian? 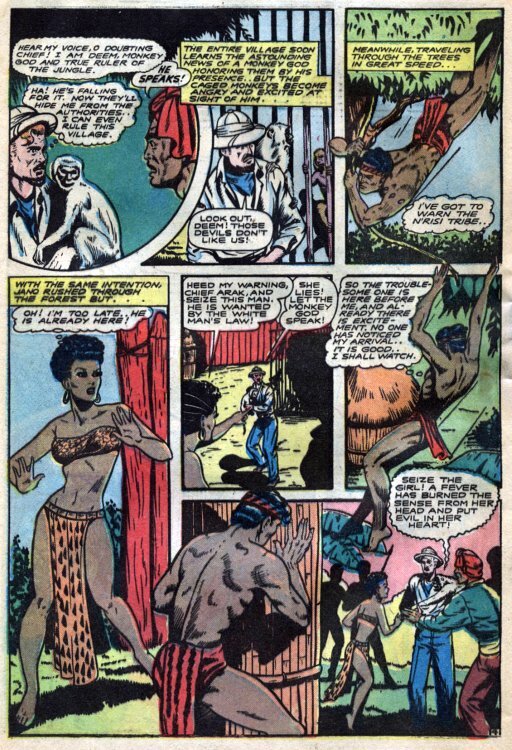 Plenty of South Asians living in Africa, if that's where this story takes place.